My tasting and writing calendars don’t always mesh. I have several wines I’ve reviewed that didn’t make it. Sometimes they just aren’t good enough for you, my reading public. Alternatively, sometimes I’ve taken the tasting notes, shot the pictures, paired & enjoyed the wine… and still just don’t feel the muse about writing anything about that wine. 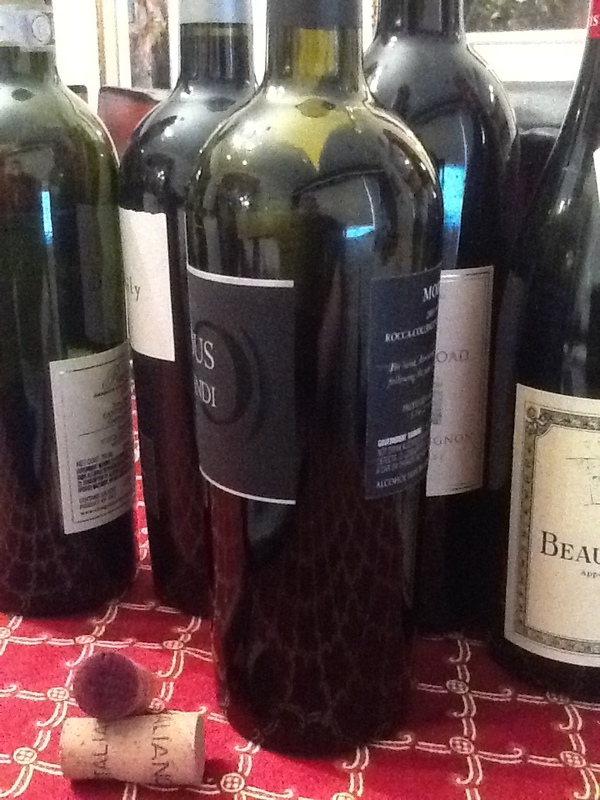 Maybe the wine was good, but the experience felt…lacking. Yesterday I was tasting a glass of wine…enjoying the nose, ascertaining flavors, when my eye drifted to a bottle in my tasting cue. I left my glass and notes, turned from the table. I picked up the siren that silently called my name, felt the heft, the weight of this dame. I examined her back to see that it was a different wine than I thought, yes, the cab, but a different vineyard… I popped the cork, poured the deep black viscous liquid, inhaled the aroma, and sipped the nectar through my teeth in an entirely pretentious way. (My children, wife, and some friends have made fun of me for this, while other oenophiles have encouraged it.) For a moment, I was in heaven. 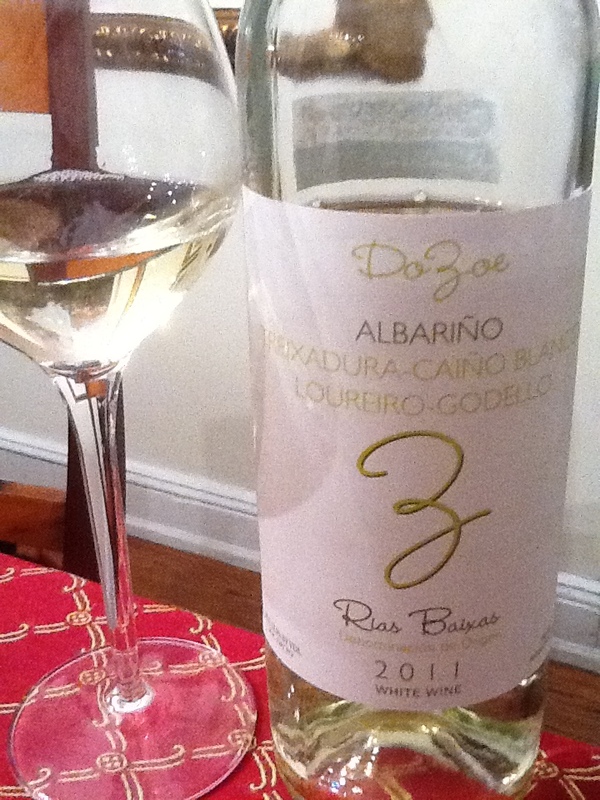 I sat with the glass of this delicious, amazing wine and just enjoyed. I’m not writing about this wine, I’m just living in a quiet moment of perfection, and loving the moment. I hope you celebrate your own moment of perfection soon! 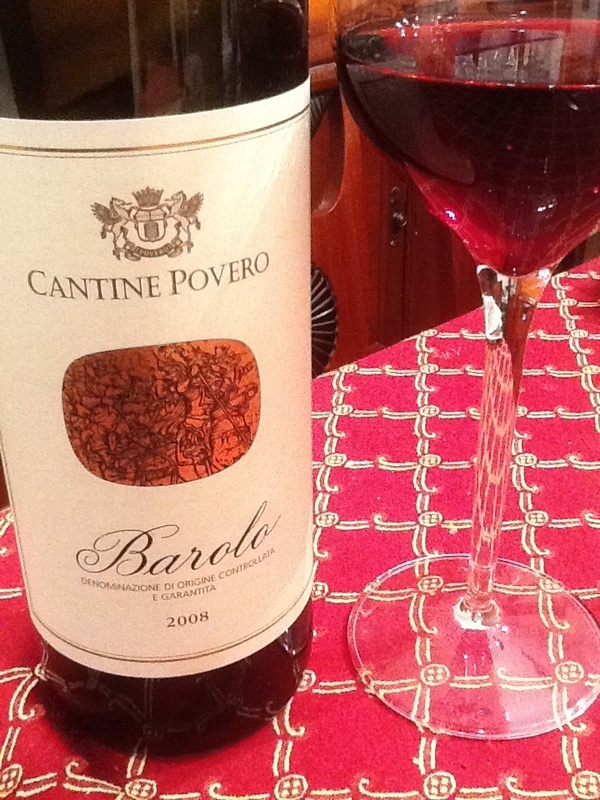 Cantine Povero Barolo DOCG 2008, sample from Wine Chateau, $20/bottle. From the Asti region of Piedmont: the color is deep ruby, evolving into garnet with clear edging. The nose on this wine should only be referred to as “aroma” as I find it intoxicating: rose petals, violet, and hibiscus. Made with 100% nebbiolo grapes, this wine has a surprising initial start. While I expected a more powerful set of flavors, I found this wine to feature gentle red currants and cherry as predominant flavors, medium to delicate in body that still retains enough acidity and tannins to hold its own against a heavy meat sauce or rich cheese. (I actually made spaghetti with a mushroom, onion & meat sauce to try this on my second day with this wine as I expected it would be an ideal pairing. It was!) I had consistent tasting notes & response over three days and three tastings of this wine. There is obviously good value in this nebbiolo, a well cared for and crafted wine with a hefty DOCG stamp. While it works well as is, part of me wishes it had more flavors and some additional notes to allow for more complexity, but I enjoyed it with food in spite of the absence of notes of terroir or wood barrels. At $20 this is a wonderful deal on Barolo and perfect to balance heavier dishes and rich sauces, and worth your consideration. This wine is like a two year-old racehorse, spirited and agile, needing the next step in guidance to achieve greatness, assuming the owner or vineyard is interested in further development. With some calculation and work, this wine could go from a local track winner to a household name. You can check out Cantine Povero’s website here, and the direct link to the Barolo here. You can also order this wine direct from Wine Chateau on their page linked here. With a bright red ruby color and nose of cherry and oak, this is an unmistakable Russian River California pinot noir. In the mouth, cherry, orange peel, and cranberry are dominant with notes of cola, overly ripe strawberry, clove, peppercorn and a touch of toasted oak leading into a medium, semi-tight finish. 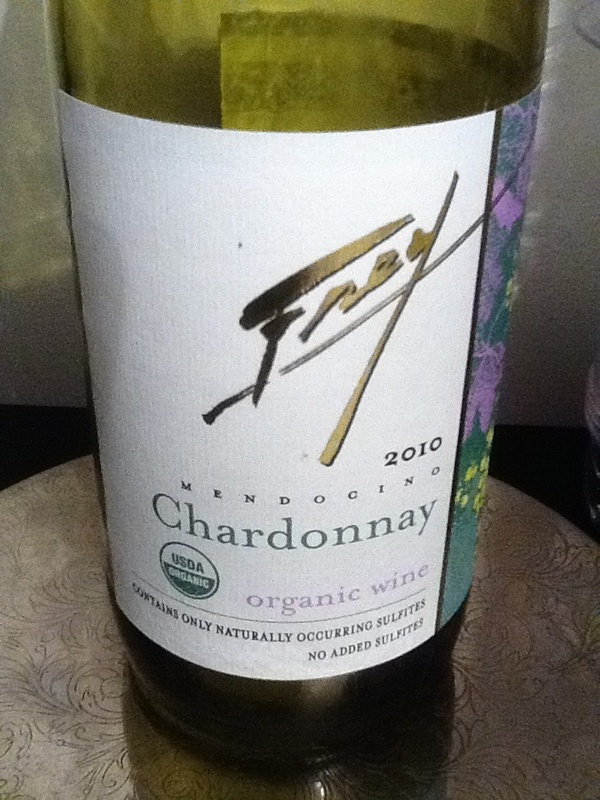 The wine paired well with salmon, vegetables, and cheese. On the second night I tried this with Chinese food and was pleasantly surprised how well the pinot held its own. The wine had relaxed with air and opened demurely for a young wine, the development demonstrating the spice and allowing the wine to gently soften for a slightly more satisfying pinot on its own with more subtle fruit and relaxed acidity. 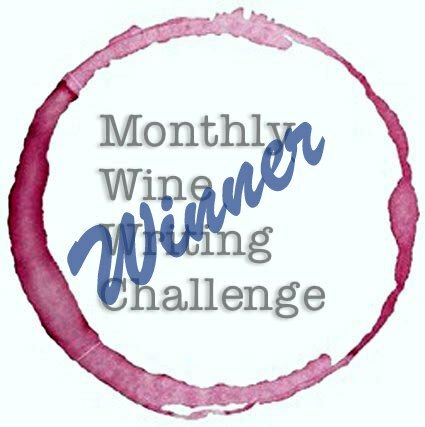 This is a nice bottle above the $9-12 bottle fray that you can choose with confidence for a step up in structure and depth to compete in the $20-$30 range. Here is a link to the Director’s Pinot Noir on Wine Chateau’s site if you’d like to order it from them. 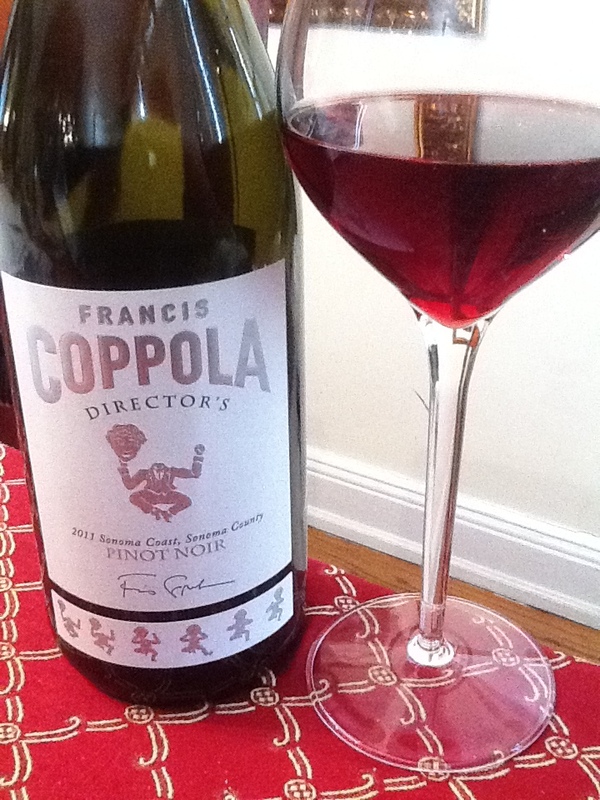 And here is a link to the bottle on the Coppola website. 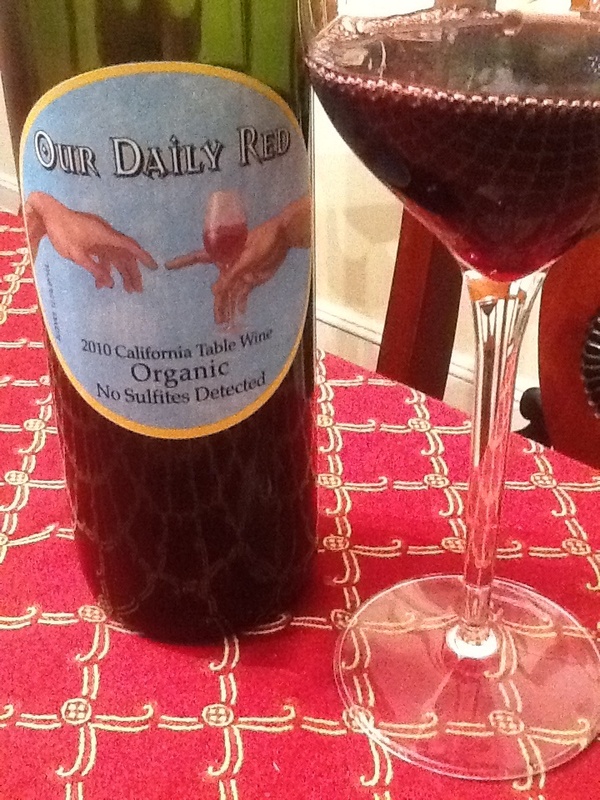 This ruby red wine hails from a small family winery near the eastern coast of Italy. 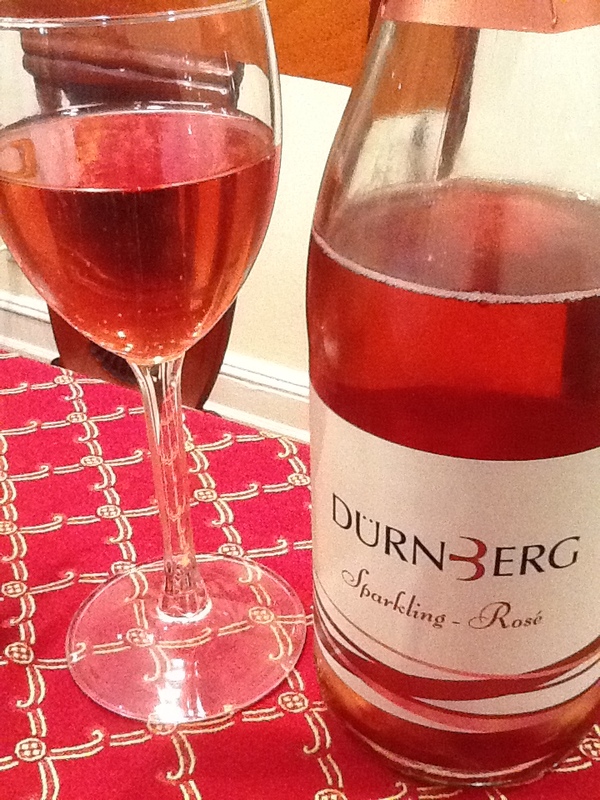 With a nose of blueberry and violet, the palate is dominated with blue plum and blackberry with a hint of rose petals. Young tannins provide only a little grip in the finish but the acidity pairs well with the young fruit and makes for a very satisfying wine that may make you think you’re sitting on the veranda of an Italian villa, looking out at the Mediterranean sea. Lacrima was a grape I had not heard of before, but the word immediately reminded me of ‘Lacrimosa’, the latin word for ‘weeping’ whichI knew thanks to Mozart and his K626 Requiem in D minor- a haunting and lovely piece of music. Tangent aside, I did a little research and learned that in Italian, ‘lacrima’ literally translates to ‘tear’ primarily due to the tear-shape of the grape, as well as the thin-skinned nature of the grape which allows juice to leak out and ‘cry’ from the bottom of the grape at maturity. This unusual grape is only found in the Marches area of Italy (near the calf of the boot, if you will) and Lacrima is considered best when enjoyed young. I picked this up from Astor Wine as part of their 10 Wines under $10 and waited for a night that I was cooking Italian food to taste it. While it paired beautifully with gnocchi and tomato sauce, it would pair equally well with light meats, cheeses, salmon and similar fare. I’ll keep my eye out for wines made with lacrima in the future, especially at this price tag. 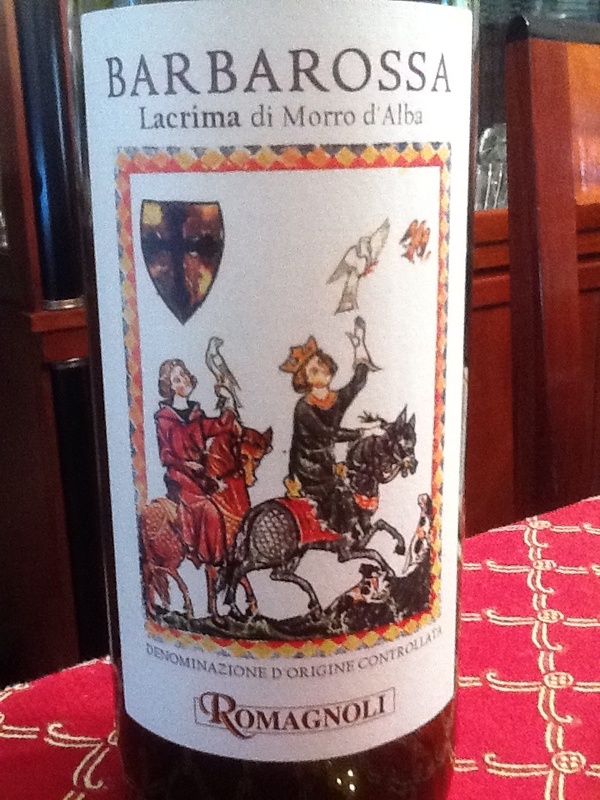 To learn more about the Lacrima grape and Morra d’Alba, here are some links! A lovely evening turns nightmarish: in Palo Alto, CA, two couples enjoyed a quiet dinner with a nice $52 wine, or so they thought. Upon receipt of the bill, they noticed a slight discrepancy, finding a $400 wine on the bill, and not the $52 bottle they requested. Click here for the the whole story, then come back for the postmortem! So- now that you know the story, let’s talk about it. I really feel for these couples, and the restaurant as well! Both of them lost out, and both of them made a mistake. The guests did the right thing in paying the bill; while the restaurant made a smart and correct choice in the end, while accepting the brunt of the loss by refunding $250 off the wine so the customers paid $150 for the bottle, the restaurant’s cost. 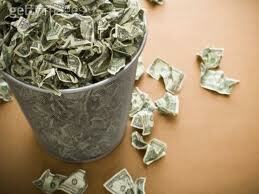 But the restaurant also stood to lose far more in bad PR than the $250 in wine profit that they lost in the venture. Had I been one of the couples, so engaged in conversation that I didn’t pay attention, or couldn’t see the wine label in low light, I’d have been even more upset. If you plan to spend a lot on a bottle, so be it. But if you plan to be frugal (and they were, ordering a single bottle for four, which equated to one glass per person at $13/glass) and then see a bill with EIGHT TIMES what you expected to spend on alcohol? Yeah…very upset. So yes, the waitstaff who took the order and served the wine made an error, but so did the customer! By pointing at the line on a menu, not asking the waiter to reconfirm the wine, not checking that the name or vintage were remotely close- the customer seriously erred as well. ‘Not speaking Italian’ is no excuse, when “2009 Barbera D’Alba” is nowhere near “1996 Masella Merlot”, the shorthand versions of the wine names. Moreover, unless you are very familiar with the restaurant and the wine list, I find it just as important to discuss the wine and how it will pair with the selected food. This discussion about the wine and how it will pair with the selected dishes, is an important part of my interaction with the server. Taking a moment here, WHY do people order wine before they order their meal? This is a major irritation of mine- just like servers who offer a special that’s off the menu without mentioning to the cost. Perhaps we should suggest a light aperitif, a white wine by the glass, or a first bottle of wine with your appetizer, and later determine a wine to pair with your main course once the entire table has decided on their orders, to make sure those who drink wine will be able to enjoy a proper pairing. Maybe you feel the same way? Is the suggestion too excessive? Getting back to the point, I’m happy with the ending of this story. The diners were refunded a large portion of the charge, the restaurant adapted a new wine policy and ultimately broke even on that bottle at their cost- a small loss against the good public relations they received once the story broke. 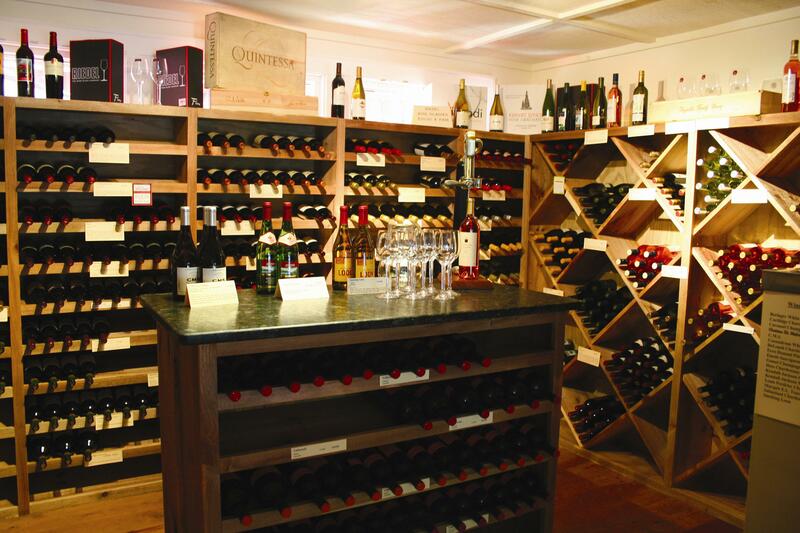 They are likely to find new customers coming in to try BOTH those wines, instead of staying away. Here’s to both of the involved parties moving forward, having learned valuable lessons- before the check is called for. Finally, let us hope that we all (customers, servers, and owners) can learn from their mistake.